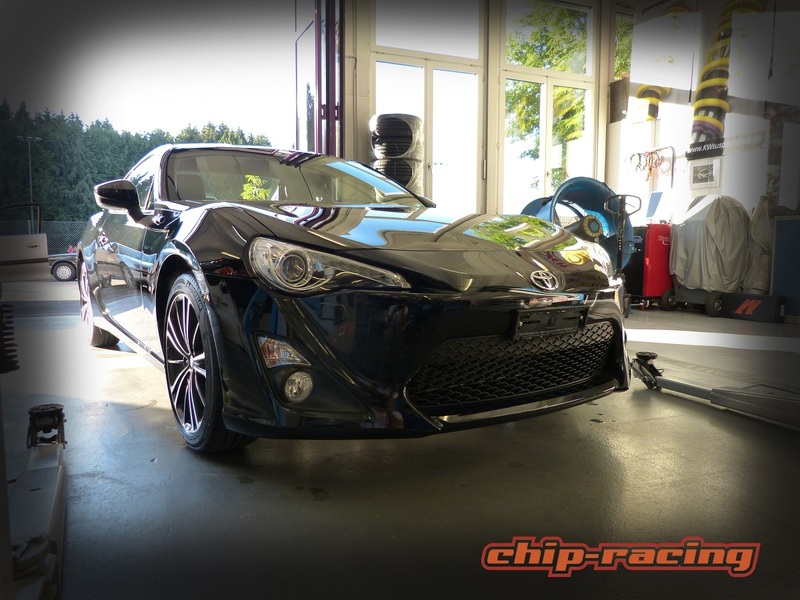 In less then 2 Month this years auto zürich 2013 will already be history, Chip-Racing is building a brand new GT86 Turbo for Zürich! Here we will keep you updated on the progress of the car with pictures and articles! As ussual the Chip-Racing Toyota GT86 Turbo will be fully homologated and 100% streetlegal!